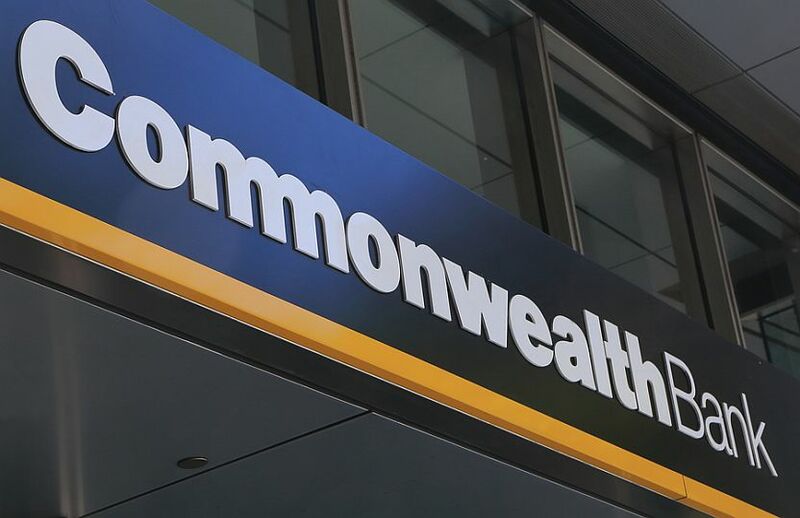 Cost reductions and capital management appear likely to underpin Commonwealth Bank financials going forward as the retail banking arm sustains increasing pressure. -Are the benefits of capital management priced into the stock? First half results from Commonwealth Bank ((CBA)) shed light on the challenges faced by the banking sector. Top-line growth is slowing, while cost reductions and capital management appear to be the way forward. The bank reported first half cash earnings of $4.77bn, in line, or slightly softer than some forecasts because of lower operating income. Net interest margin declined by four basis points, largely because of elevated bank bill rates and a weaker treasury and markets performance. The highlight of the report was the jump in the CET1 ratio, to 10.8%, well ahead of the "unquestionably strong" benchmark set by APRA (Australian Prudential Regulatory Authority), which is expected to receive a further boost once the divestments are completed. Without signalling a timeframe, the bank will be targeting a lower absolute cost base and a cost-to-income ratio below 40%. The reduction in costs is being sourced from natural attrition as well as assets flagged for divestment. Ord Minnett found the language vague given there was no firm quantification of core costs in the first half. The broker believes this is unnerving and suggests revenue pressure is becoming widespread, although acknowledges the bank is meeting the challenge head on. Based on the recommendations of the Hayne Royal Commission final report, Morgans expects the flow of credit to improve in coming months, while Macquarie continues to expect an expense base of less than $10bn by FY22, consistent with the bank's new target. CLSA, in the wake of the surge in the stock after the RC final report, downgrades the rating to Underperform from Outperform with a $76.27 target. The broker, not one of the eight monitored daily on the FNArena database, finds a lot to like about CBA stock but considers it too expensive. The capital position was significantly better than Ord Minnett expected and the improvements are likely to be permanent. This suggests capital management could be larger and come sooner than expected, although the broker agrees the benefits appear to be priced into the stock. Citi suspects investors will be excited by the prospect of buybacks or special dividends and the ability to utilise excess franking credits despite the tough operating conditions. Morgans envisages excess capital of $4.8-6.2bn once divestments are completed. The main caveat is a potentially onerous increase to capital requirements proposed for banks operating in New Zealand. Morgans does not factor in any capital management for CBA until there is further clarity on NZ rules. Macquarie also finds it unclear as to what stand both the Reserve Bank of New Zealand and APRA will take on capital, but believes it is wise to remain conservative. Longer term, the end of APRA's operational risk penalty should add around 28 basis points to CET1, but CBA will need to comply with its enforceable undertaking and this could take several years. Credit Suisse factors in capital management, including a $5bn on-market buyback, and reiterates an Outperform rating, although acknowledges this has a lot to do with a relative call in a sector that has macro pressures.